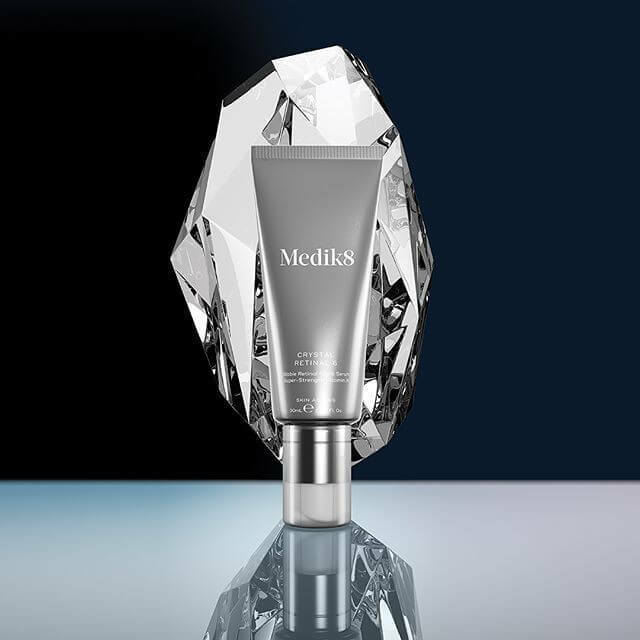 Medik8 Crystal Retinol 6 Night Serum works up to 11 times faster than standard Retinol. Wake up to beautiful skin every day with Medik8’s exciting new Crystal Retinal 6. This innovative serum-cream contains a specialist crystal-encapsulated form of 0.06% Retinaldehyde, which is quicker and easier for the skin to convert into Retinoic Acid, getting to work up to 11 times faster than standard Retinol. 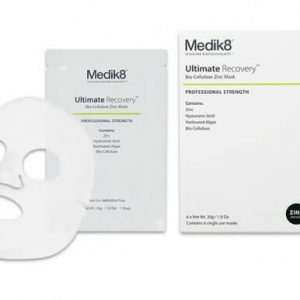 It effectively boosts collagen production and smoothes uneven skin texture. 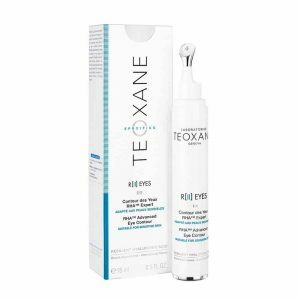 Added Hyaluronic Acid and Vitamin E hydrate and repair the skin. 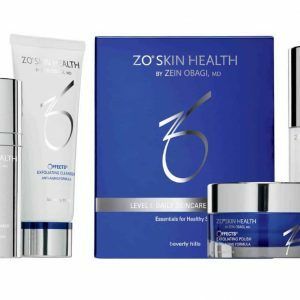 In just four weeks users can expect a brighter, firmer and more youthful-looking complexion. 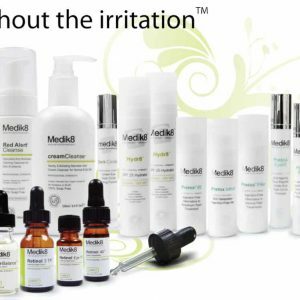 Suitable for most skin types, massage a small amount into cleansed skin in the evening twice a week. Follow with a moisturiser for best results. 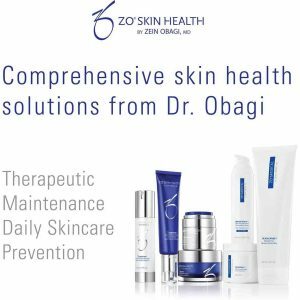 After two weeks, gradually increase usage until it is applied nightly. Always apply a sunscreen during the day when using this product. 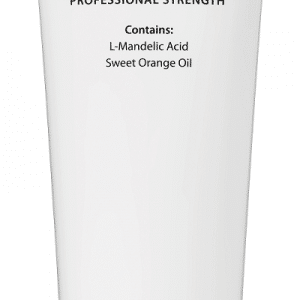 After cleansing in the evening, massage a small amount into the face and neck. Follow with your usual moisturiser. 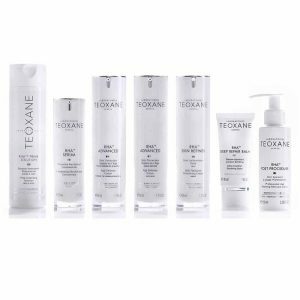 To being with, use twice a week for around two weeks then gradually increase the frequency of application. 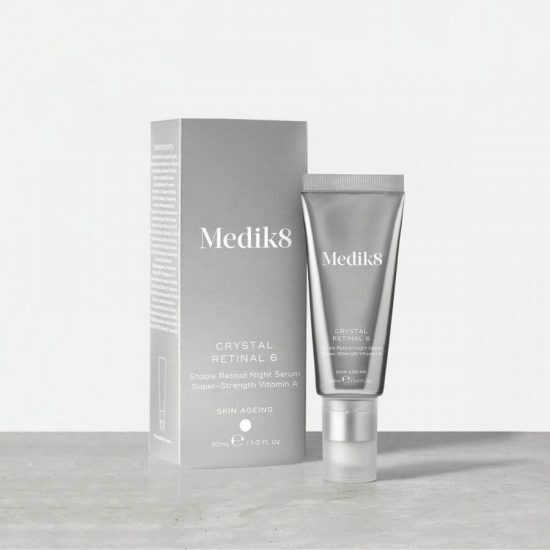 The Crystal Retinal range is ideal for those wanting to step up from standard Retinol but who aren’t ready for the r-Retinoate range.